StoreSafe Stainless steel security mesh is an excellent choice for powerful and subtle protection. Steel mesh can fit the architectural designs and aesthetic curves of any structure. The stainless steel mesh frame is fabricated to integrate with the building design while providing maximum security with minimal visual impact. 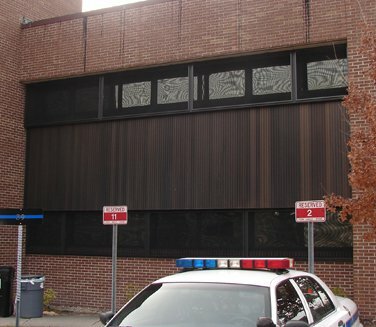 The low profile mesh frame fits building contours and the mesh only has the appearance of a heavy bug screen. Custom template frames may be fabricated to follow arches, polygons, circles, triangles, and most shapes rolling shutters can’t accommodate. 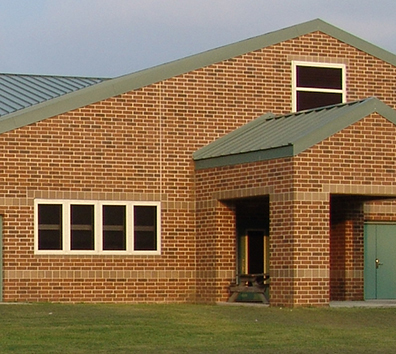 StoreSafe stainless steel mesh allows for clear exterior views. The muted black mesh enables people to see toward the greatest degree of light, making daytime views to the outside clear and nighttime lighted storefront displays clearly visible. 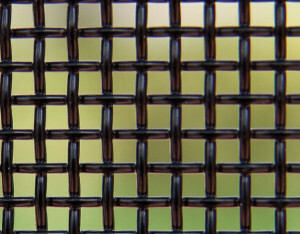 Only slightly darker than a regular screen, steel mesh provides security without the need for unsightly metal bars.